The Ministry of Mines and Energy announced that fuel prices will remain unchanged for March. 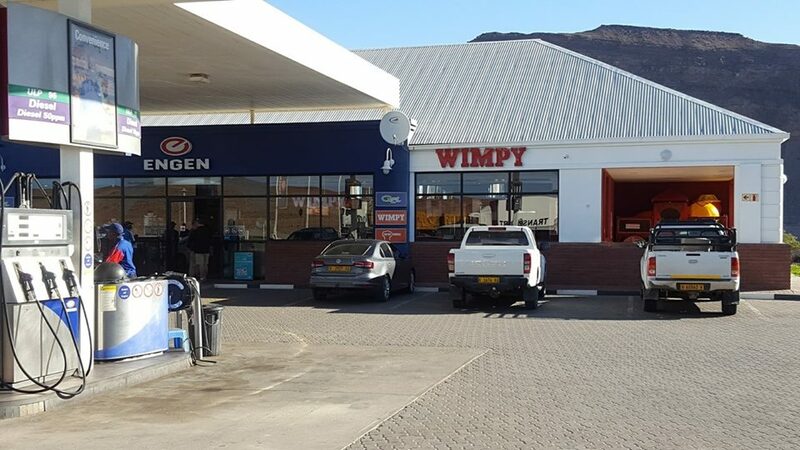 In the official announcement the Ministry of Mines and Energy said the that the slight increase and stabilization in global oil prices combined with the appreciation of the Namibian Dollar against the United States Dollar has led to stable fuel prices in Namibia. According to the Ministry’s statement oil prices started picking up, thereby making a big turn from a decreasing trend recorded since October 2018 into an increasing trend that saw oil prices moving from averages of US$58 and US$69 per barrel of refined petrol and diesel respectively. In January the prices moved to averages of US$64 and US$77 per barrel of refined petrol and diesel into February 2019. 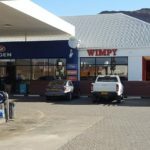 Filtered through the local market, gains recorded in January 2019, fell significantly by a margin of 35 cent per litre on petrol and 60 cent per litre on diesel. Over-recoveries per product on BFP import parity landed at Walvis Bay calculated as at 25 February is 25, 953 cents per litre for petrol and 7, 736 for diesel. Fuel ump prices will remain the same as in February and petrol will still cost N$12 05 per litre and 50 ppm diesel will cost N$13, 13 per litre at Walvis Bay which means pump prices further inland will also remain the same as last month.